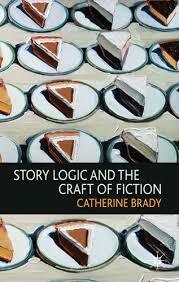 Story Logic and the Craft of Fiction by Catherine Brady has important information for writers on every page, in every sentence. Another valuable lesson — thanks, Teach! Glad it’s helpful to you, Lady Winfred. Thanks, Terry, for stopping by and commenting. 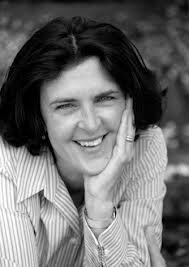 I enjoyed your poems on your blog.